Growing up with three siblings in a one bathroom home in rural Minnesota, Milena learned early on the laws of real estate supply and demand, and likewise the power of negotiation. Her entrepreneurial spirit and competitive nature continue to fuel her drive to consistently deliver the extraordinary results her clients deserve. 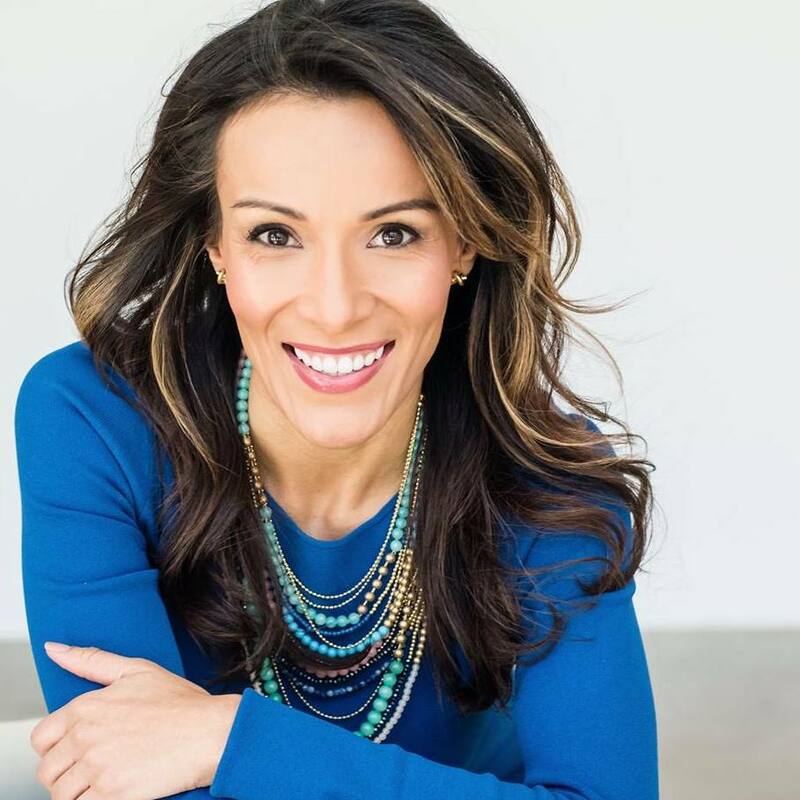 After a successful start in new home sales in 2004, Milena quickly became a Top Producer on a team closing over $30M in annual real estate sales and multi-year recipients of the Denver Board of REALTORS® Platinum Sales Award. Her success is founded in her commitment to building meaningful client relationships. "It's rewarding to see my clients' dreams and financial goals come to fruition," says Milena. "Real estate, for me, is about being invested in each home's unique story and inspiring my clients to live their best life.” She works hard to empower and educate homeowners to build wealth through real estate, so they can enjoy more time with family and friends. Thus, her client commitment doesn't end at the closing table, she becomes part of their lives, serving as a trusted resource, confidant, and friend. Delivering a luxury experience at every price point, Milena’s fresh approach to buying and selling homes provides unparalleled value to the client experience. She leverages her e-marketing, social media and advertising expertise as well as the latest cutting-edge web, mobile, video and 3D technology to maximize your home's exposure to highly qualified buyers and investors around the world. Milena maintains an extensive referral network and is well connected with local investors and builders. She is an active member and leader in several real estate specific networking groups to ensure her clients have an edge on upcoming listings, pocket listings, investment opportunities, market trends and real estate statistics. Adopted from Colombia at age two, Milena knows first-hand the significant impact of giving back. For every home she sells, Milena donates a portion of each sale to Give Back Homes, an organization that helps build homes for families in need. With the opportunity to live an active lifestyle, right outside your front door in Colorado, the Sloan’s Lake resident enjoys running around the many parks, working out at Red Rocks, cruising on her bike around the city and occasionally escaping to the mountains to hike and ski with friends. Whenever you consider selling or buying real estate, look to Milena as your partner and trusted resource. Count on her unwavering commitment to connect you to the right people and properties; to be relentless in negotiating the best terms to meet your needs; and to be innovative in delivering results with superior service.